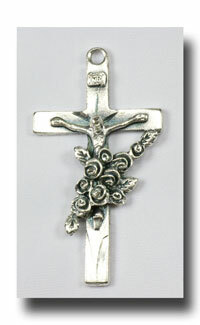 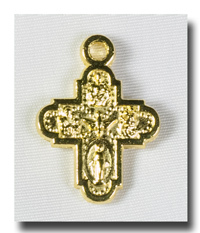 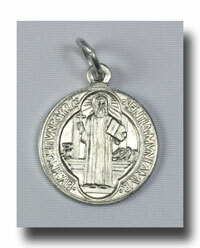 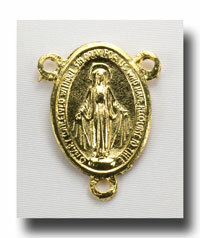 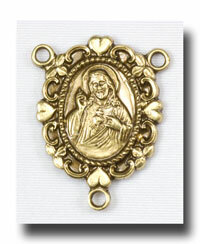 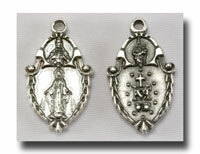 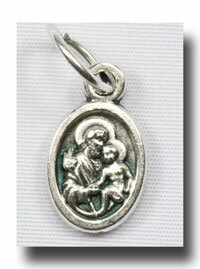 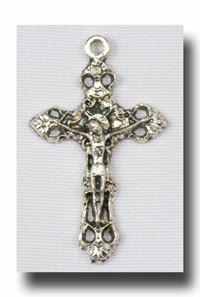 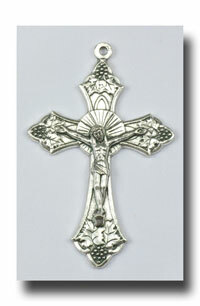 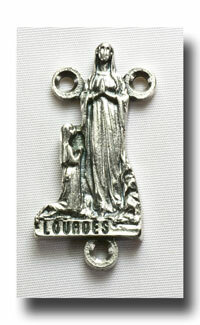 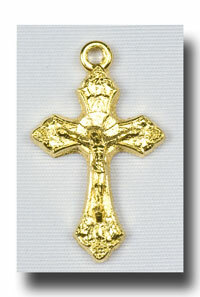 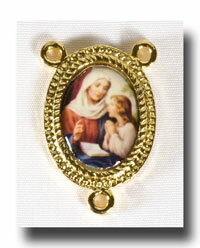 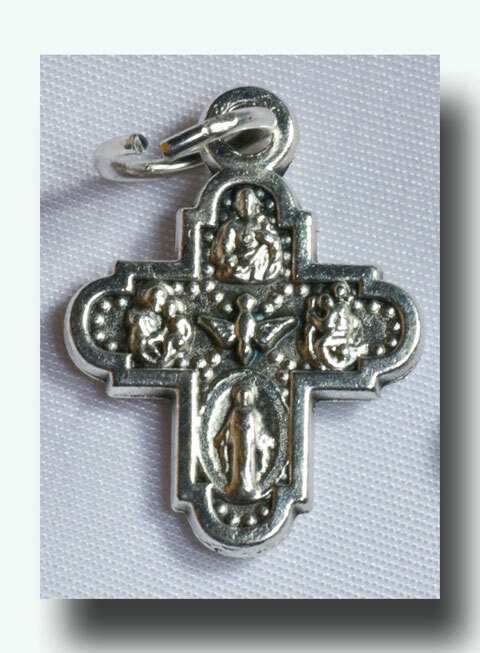 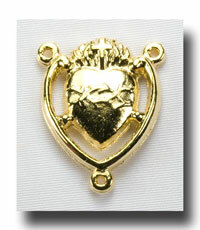 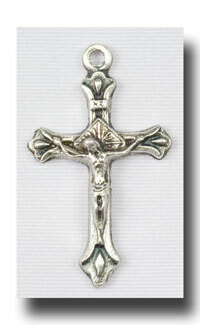 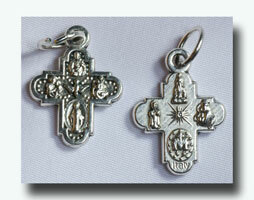 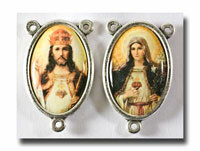 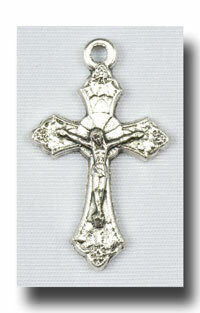 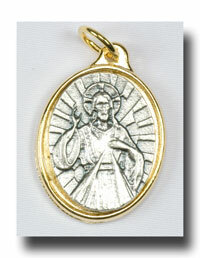 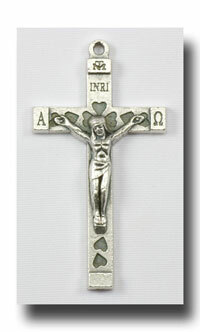 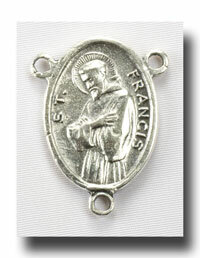 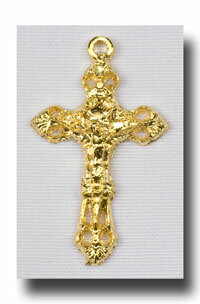 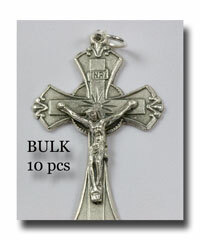 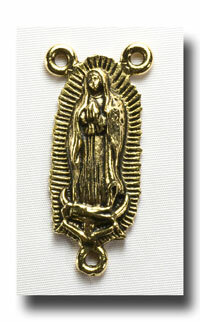 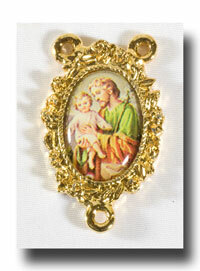 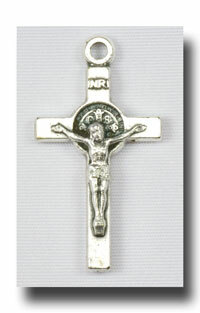 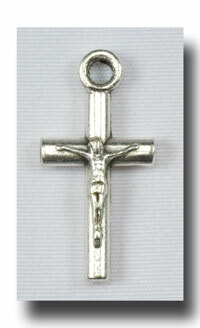 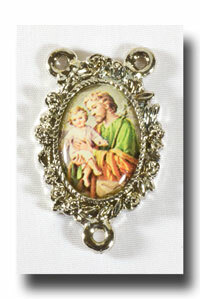 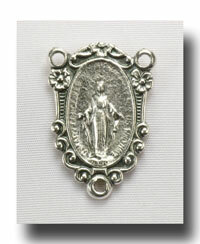 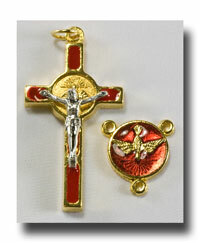 - the reverse of the Miraculous medal for a complete Miraculous Medal. 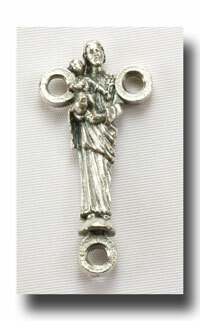 This is slightly larger than the tiny one (#787 which is 1/2 inch). 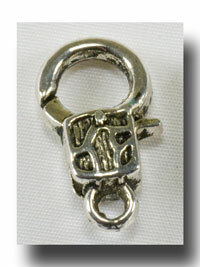 It measures 3/4 inch (18mm) including the loop at the top. 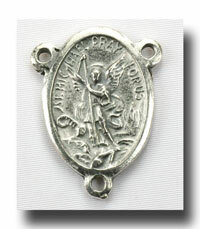 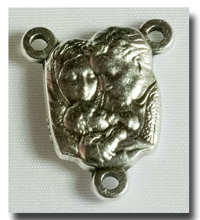 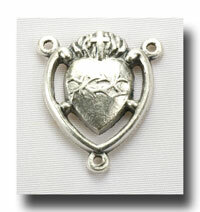 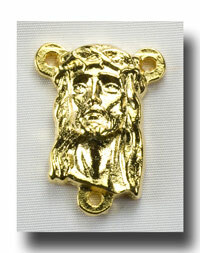 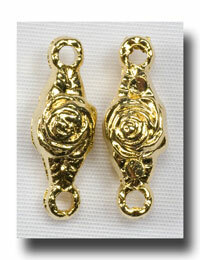 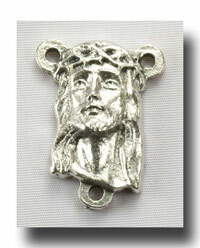 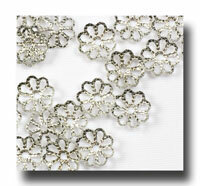 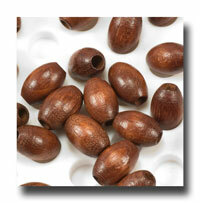 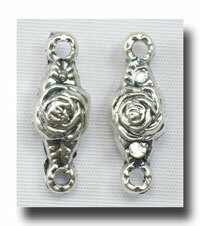 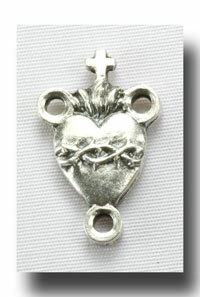 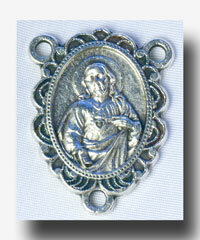 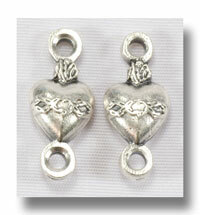 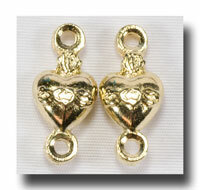 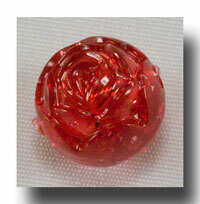 Suitable for a bracelet, a watch or perhaps on a chain in an antique silvertone colour.